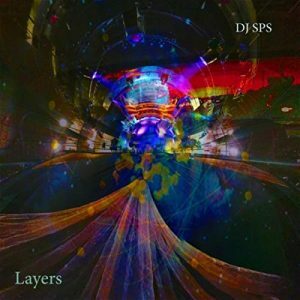 DJ SPS has started the 2015 year on the road traveling Canada, and now, the U.S. as the touring Turntablist musician for the American Classical/ Hiphop duo, Black Violin. 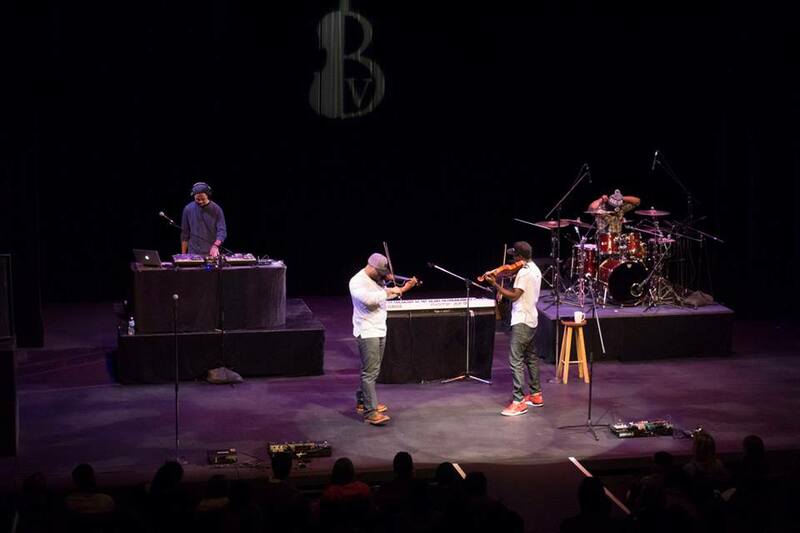 Black Violin are instrumentalists, Kev Marcus (Violin) and Will B. (Viola), who have appeared on Showtime at the Apollo, worked with Alicia Keys, Linkin Park, Gym Class Heroes, P. Diddy, Kanye West, 50 Cent, Aerosmith, Aretha Franklin, and the Eagles. The group is now on show number 55 this past week in New York City and the next show is in Burlington, ON (Canada). There are about 30 more to go up until May 1st. Dope! Any chance of BV coming to the Dr. Phillips Center in Orlando? When it comes to record players, turntables are the best one. It brings me that classical feeling when I play my favorite music. The good thing is that they may have gone through a lot and changed over the years, yet they stayed vintage and classical. They are acquirable either from recommendations of friends or by reading reviews online. TopProducts.com has an impressive range of turntable reviewed and recommended.